The Log Sleep Position is a sleeping posture in which a person sleeps on their side with their arms and legs extended straight. Though the log sleeping position seems like a very stiff posture, the personalities of people that favor log position are often sociable, trusting, friendly, and trusting. The log sleep position is estimated to be the preferred sleeping posture for 15% of people. What is the Log Sleep Position? The Log Sleep Position is a sleeping posture in which a person sleeps on their side with arms and legs extended straight. What does sleeping in log position say about my personality? Though the log sleeping position seems like a very stiff posture, the personalities of people that favor log position are often sociable, trusting, friendly, and trusting. How common is it to sleep in the log position? 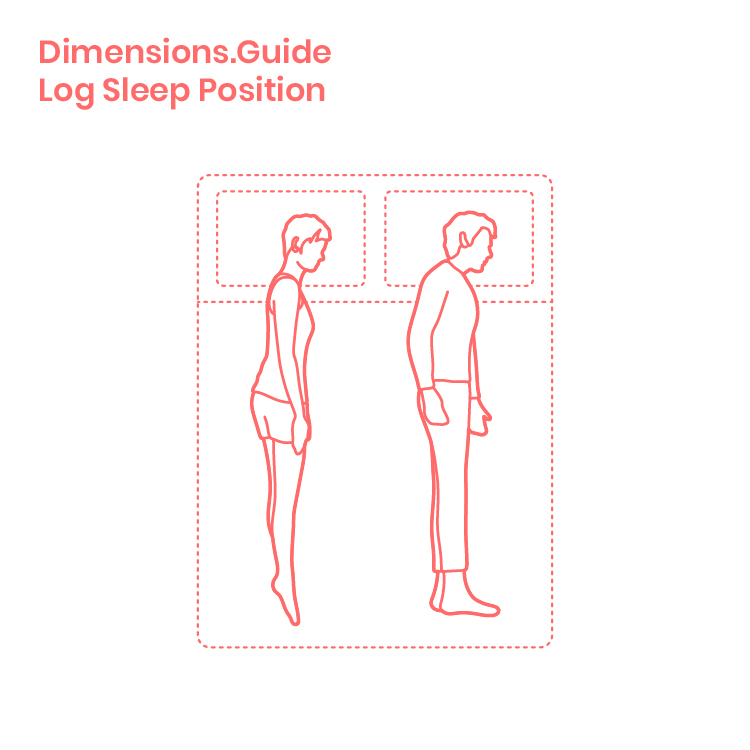 The log sleep position is estimated to be the preferred sleeping posture for 15% of people.